This is the second book about Auschwitz that I have read recently, and you can probably guess the title of the other very publicised book, but I have to say that The Librarian of Auschwitz stands head and shoulders above the rest. From early on, I knew that this wasn't going to be an easy read as the level of detail in the book depicted the full horror of the Auschwitz-Birkenau concentration camp; a level of detail that was welcome, however difficult to read, as this period of history should be portrayed as close to the truth as it can be. Dita was only 9 years old when the Germans invaded her home in Prague; and at aged 14, Dita is imprisoned in the Auschwitz-Birkenau concentration camp. 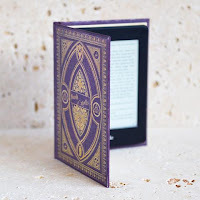 This is a book based on real facts from Dita's life with a bit of fiction woven into it to create a compelling story from which you cannot bear to tear your eyes away. The way that the prisoners in the camp tried to create elements of normalcy showed a strength of character that was beyond admirable in the face of adversity. A school for the children, with teachers no more than children themselves, and Dita taking charge of the precious eight books in the camp gave the prisoners a reminder of the normal life they once knew. As Dita's story is told, I loved reading the actual true facts, albeit sometimes horrific and shocking, but it adds gravity and depth to the story and reminds us that it's not a purely fictional account of a nameless Holocaust survivor. I really enjoyed reading about the customs performed at Passover and the symbolism of the traditional food prepared for the meal. It's always good to learn from books, especially when you're least expecting it. I certainly know a lot more about the concentration camps than I did before reading this book; although it's not a pleasant history, it's one that should not be forgotten. I feel slightly guilty saying that I enjoyed The Librarian of Auschwitz but it is such a compelling read; it's vivid, descriptive and informative and a MUST READ for all readers, not just those who enjoy historical fiction. 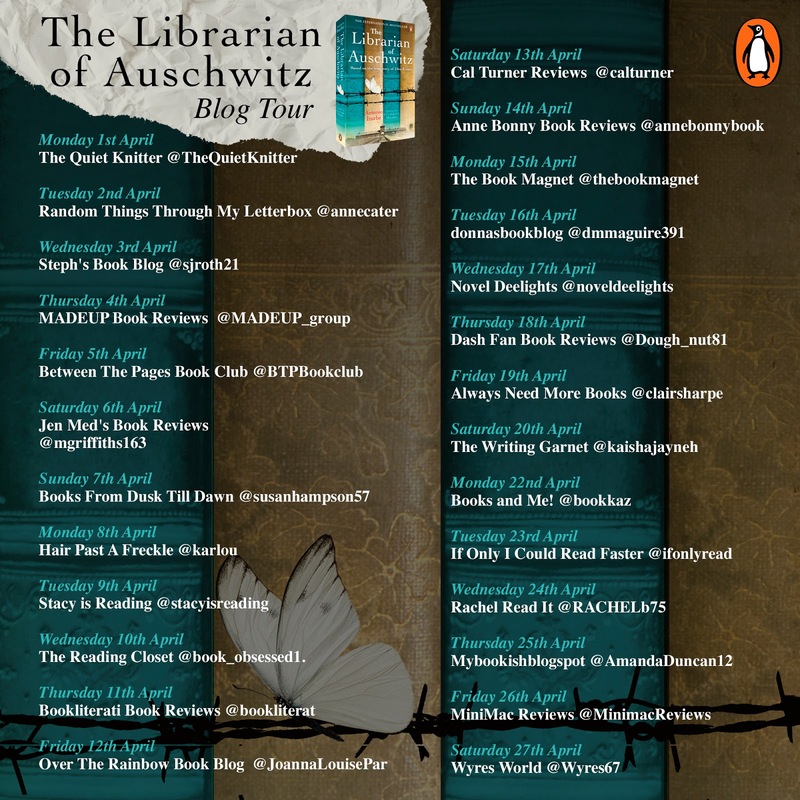 I will say that you need to wrap up warm to read The Librarian of Auschwitz as, despite sitting in a warm sunny spot to read, I was constantly getting goosebumps from the powerful and emotional words in this outstanding book. A very highly recommended read.